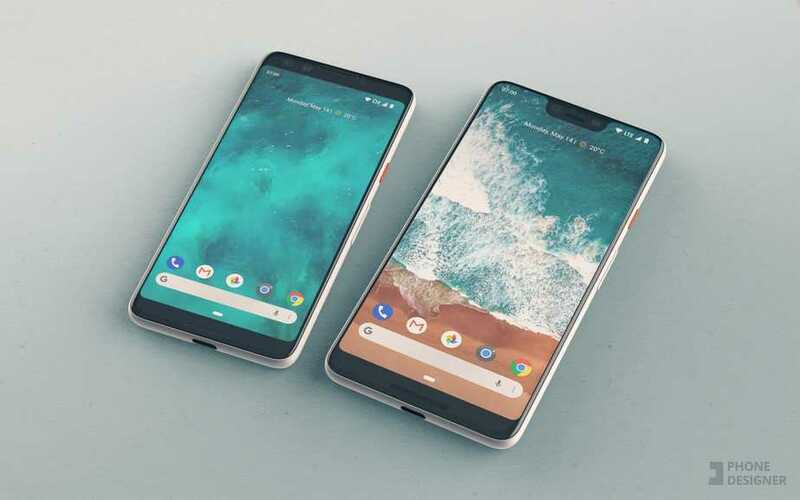 There have been an ample of leaks and rumors related to the Google Pixel 3 and its bigger variant, the Pixel 3 XL. In fact, the leaks have been so huge that the device was being sold on the black market for 2 grands. At this point in time, we know almost all aspects of the device. We know how the device looks like and we know to some extent what the camera is capable of. However, there’s still a lot that w don’t know about it. With that said, we now have a potential launch date of the device. 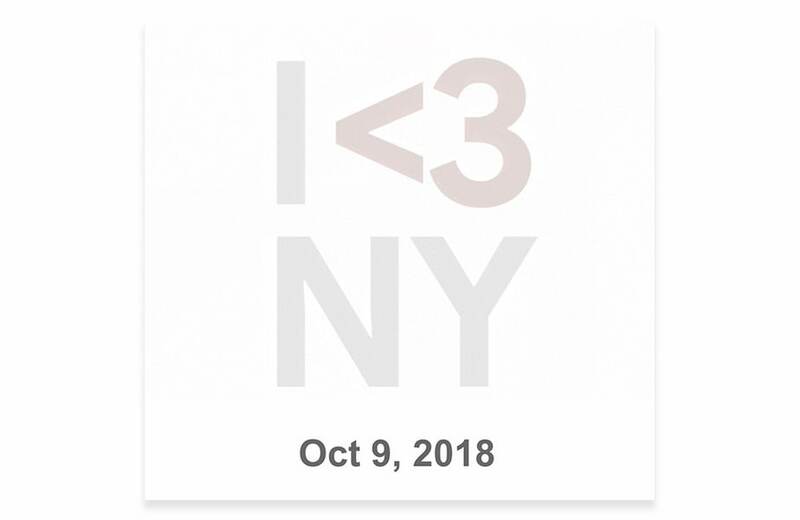 It has been reported that the Google Pixel 3 and Pixel 3 XL will be launched on October 9. Google sent invitations to an event which will take place on October 9. We know for sure that the event will be the stage for the company to release its latest flagship smartphones of the year. The event will start at 8:00 AM PT/11:00 AM ET. If you’re interested in watching the live stream, we would advise you to clear your schedule. While we’re announcing Google’s event, we’re also looking forward to next week when Apple will unveil its biggest iPhone yeat along with two other variants. So we are pretty psyched about next week as well. If you’re unfamiliar with the dates, Apple’s iPhone event is set to take place at the Steve Jobs Theatre on September 12. So stick around with us for an in-depth coverage of the event. As for Google’s event, we’re looking forward to the Google Pixel 3 and the Pixel 3 XL. However, we know for sure what Google has in store for us in terms of its big smartphone release. There have been plenty of leaks and rumors. Even better, the Pixel 3 XL was leaked in all of its glory in a detailed unboxing video. In addition to this, the device’s camera samples were also shared on Instagram by a Russian photographer. Apart from the smartphones themselves, we’re also looking forward to other releases as well. While Google has done away with the idea of a smartwatch, for now, we expect the company will release a new and upgraded Pixelbook, Pixel buds and many more upgrades. New accessory will also be available like the company does every time, so that’s another thing to get excited about as well. Do you think the company will have a surprise for us at the event?